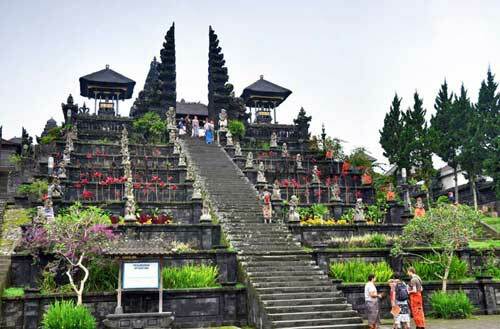 From all of bali exciting place, we have gathered the most ‘can’t miss’ place that shows you the cultural treasure and famous landscape in the magical island of Bali. 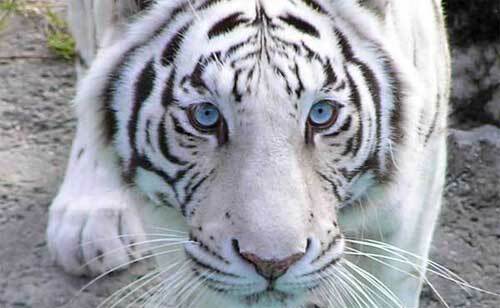 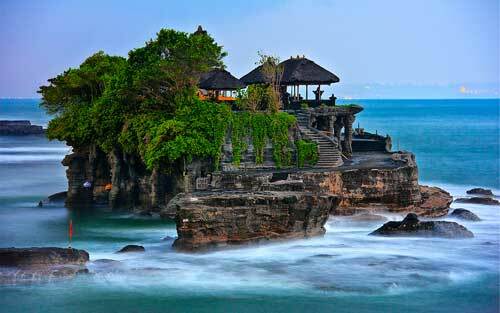 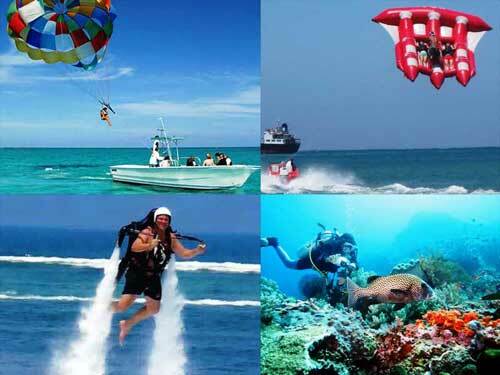 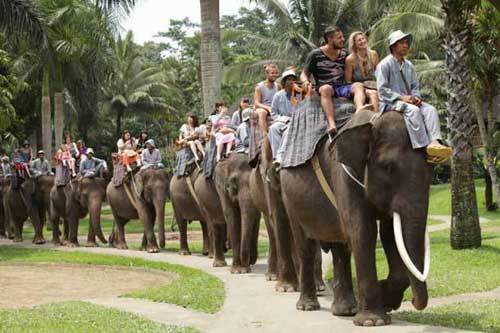 These magnificent of choice will make your holiday unforgetable and shows you the best of Bali. 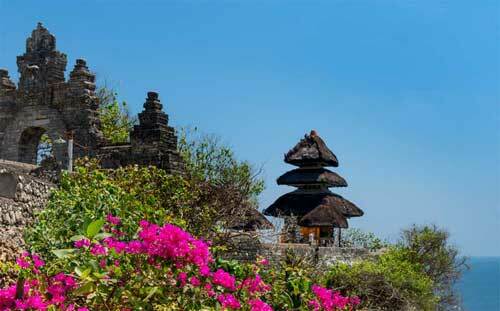 There are ancient temple, panomartic natural beauty and historical sites spread across eight different area. 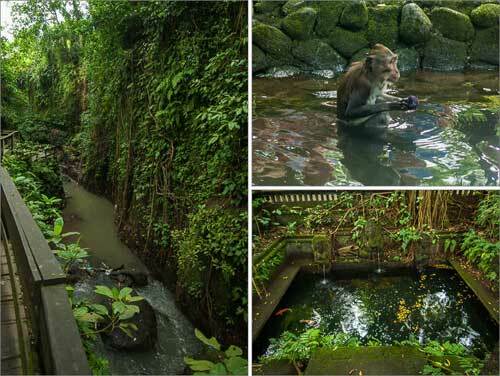 Why You Should Choose Private Villa When Honeymoon In Bali?